About Us & History: Multi-instrumentalist James Wallin and Wade Johnson are former members of “Made In The Shade” whose solo release “from the land of maroons…” is a steady seller on spotify, iTunes, etc. This is; in essence; the continuation of that project. 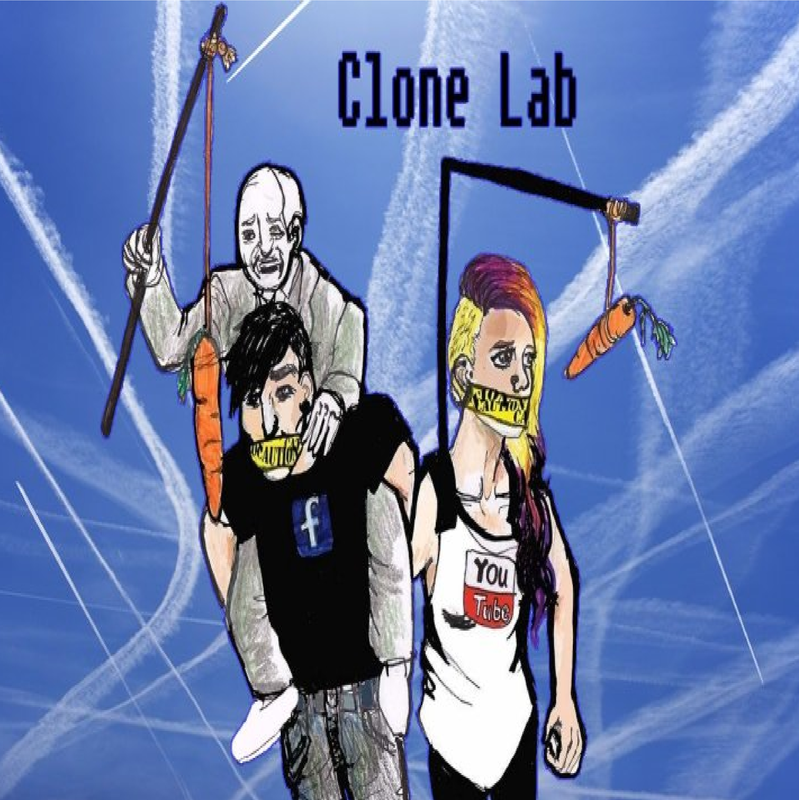 With the addition of Bass extraordinaire Matthew Cristiano the project became “Clone Lab”. The suits at NulllluN Productions are so pleased with this release they have asked the boys to get back in the studio pronto and get to work on album number two. This is original music at it’s finest, so please….ENJOY! !